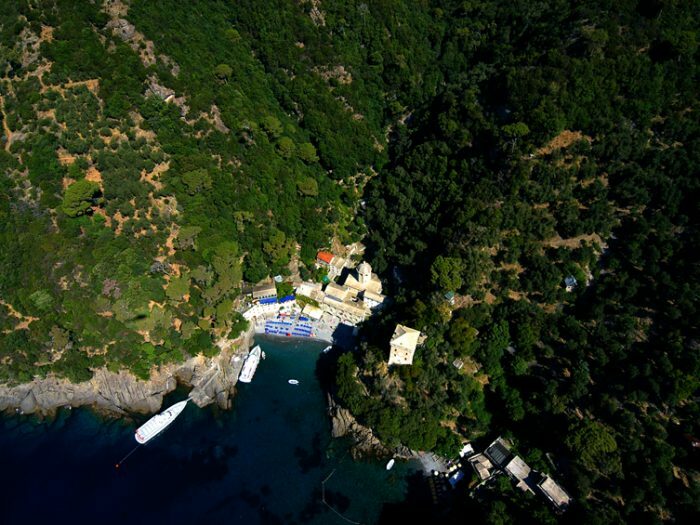 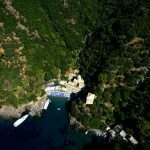 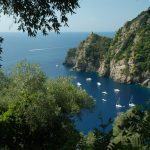 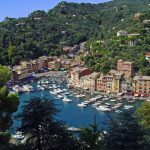 Trekking, kayaking, snorkeling, visiting the small fishermen villages, relaxing in one of the fabulous beaches – this is what the 4 days program in Portofino National Park offers you! 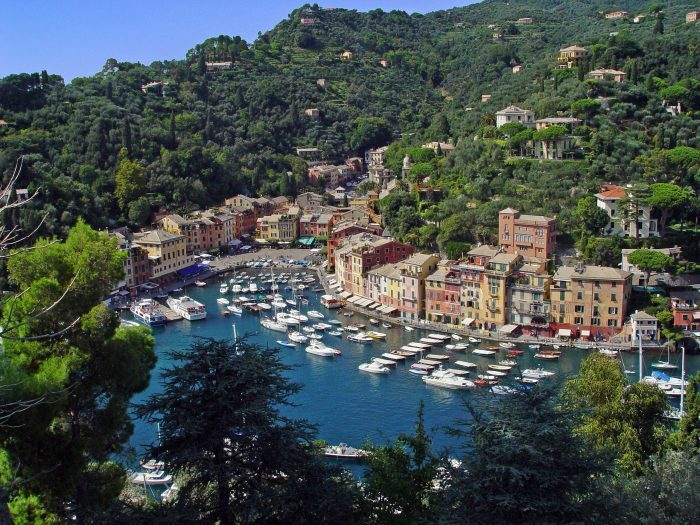 Arrival in the Park of Portofino. 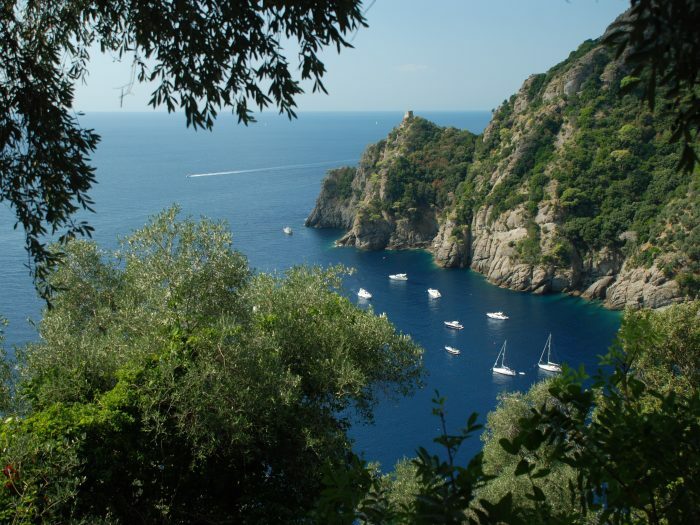 Welcome meeting with a respresentative of our company.